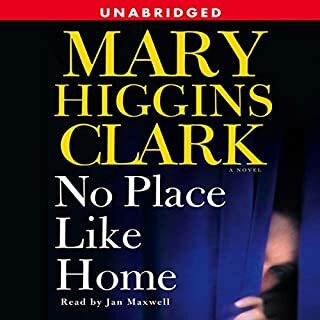 Mary Higgins Clark once again delivers a well written story. The story flows and keeps the readers attention from start to finish. I also enjoyed the Narrator.